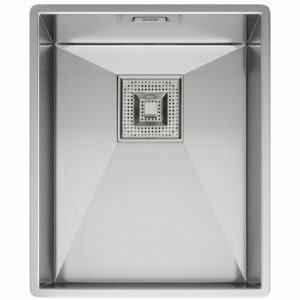 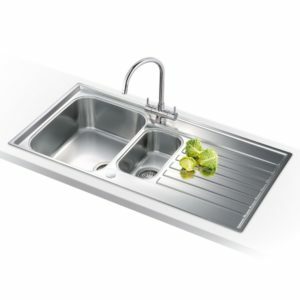 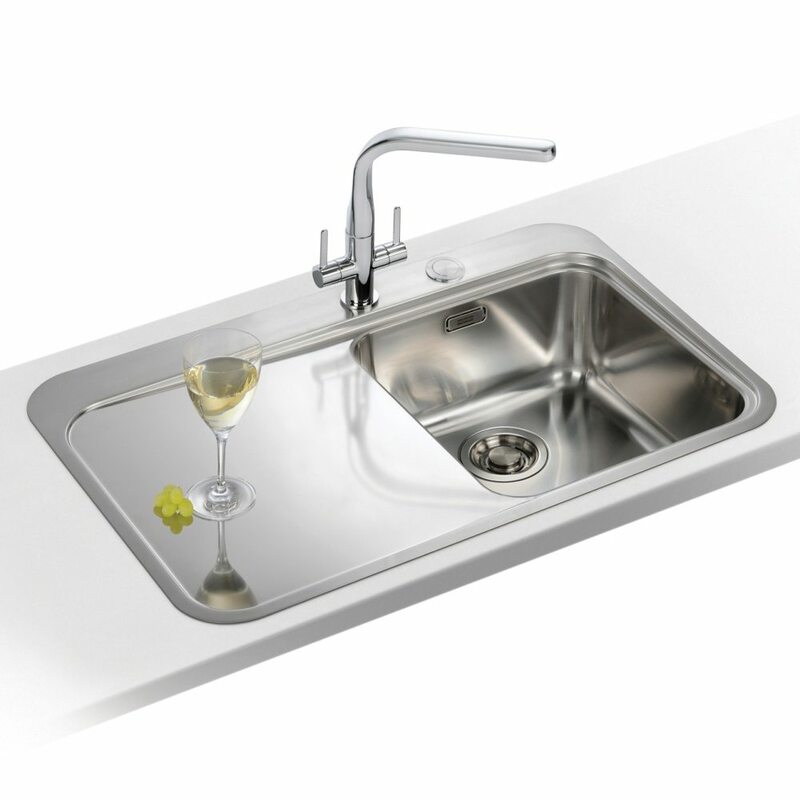 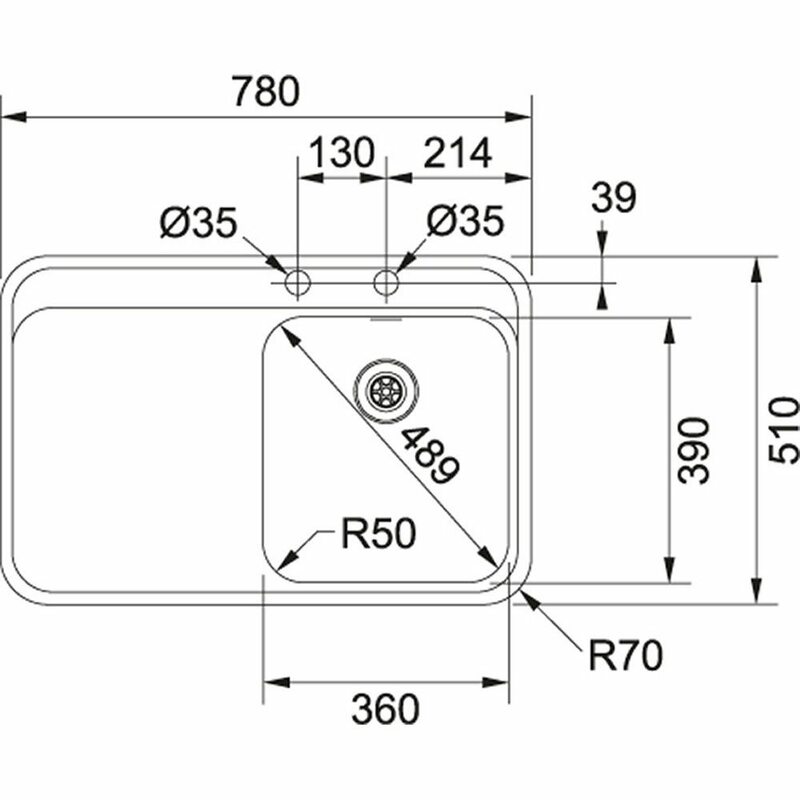 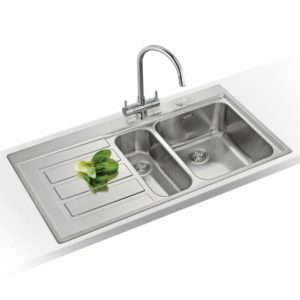 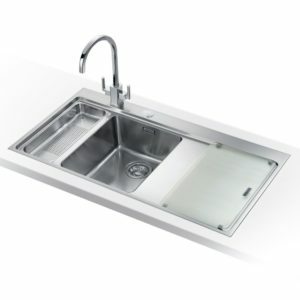 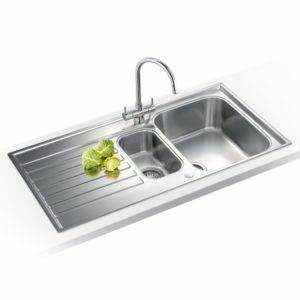 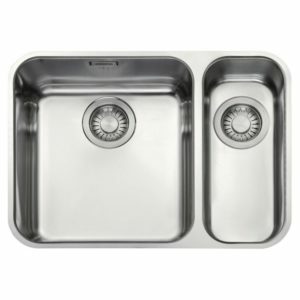 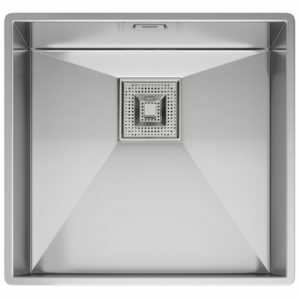 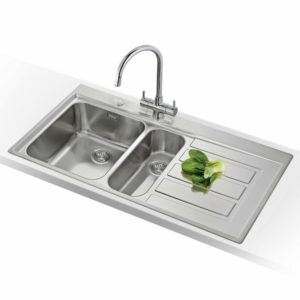 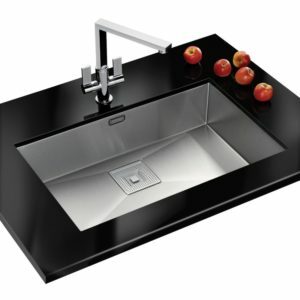 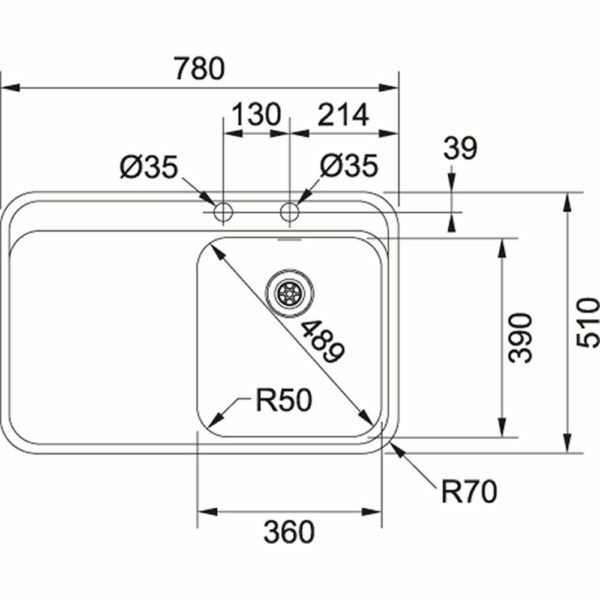 The Sinos sink from Franke offers a spacious sink for all your cleaning and a drainer on the left hand side. 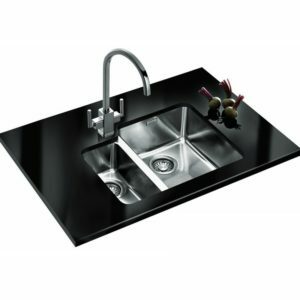 Its simple design and silk steel finish means it will fit easily in a great range of kitchens. The silk steel is incredibly resistant to wear and scratching, making it perfect for regular use.